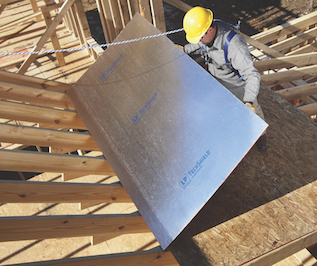 LP Building Products is the leader in high-performance building solutions designed for use in residential, industrial and light commercial construction. LP specializes in advanced technologies to deliver uniquely engineered wood products that help you build everything smarter, better, faster and more efficiently – from a single-family home to a multi-family complex to a home owner’s remodeling project. Founded in 1973, LP is headquartered in Nashville, Tennessee, and traded on the New York Stock Exchange under LPX.